To celebrate the launch of the new venue, The Alchemist Covent Garden will be giving away 300 of their signature serve, the Lightbulb Moment to Londoners on that day only (16th Nov.) If that’s not enough to entice you in, their promise of a unique drinking and dining experience with encapsulating decor and memorable mixologists sure should be. The opening of The Alchemist Covent Garden follows from the success of its current Bevis Marks venue in Liverpool street and will also see the opening of a third venue next year in Old Street. 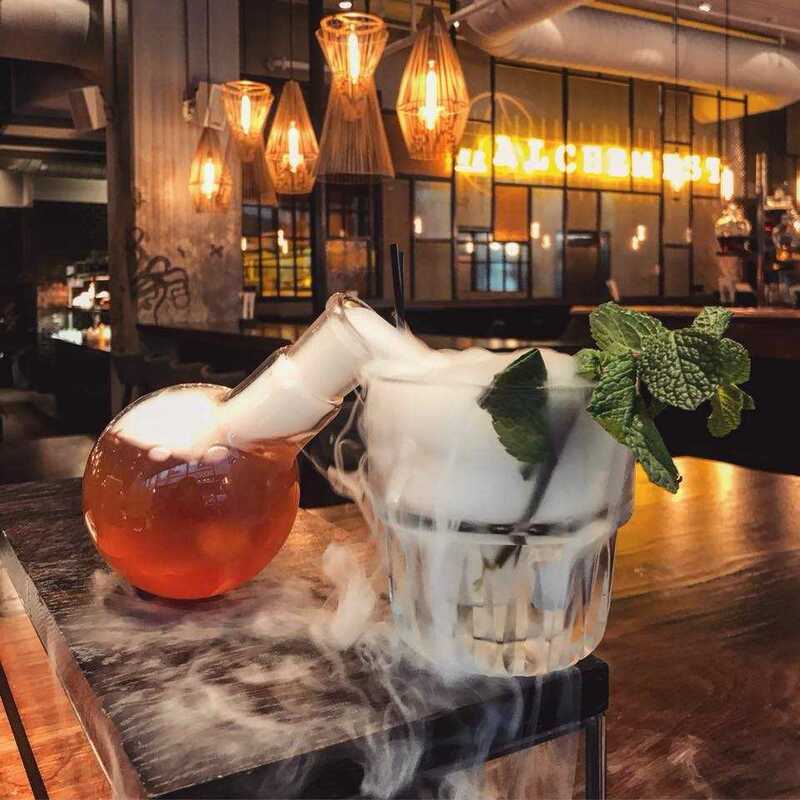 The Alchemist is known for their dark arts and molecular mixology, placing immersive experiences as its core. They like to do things differently, making incredible transformations through its delivery of unique experiences for guests – each trip to the Alchemist promises to be spectacular. Since opening in 2010 they have worked to provide delicious dining experiences from breakfast through to dinner, coupled with an expertly crafted drinks menu.